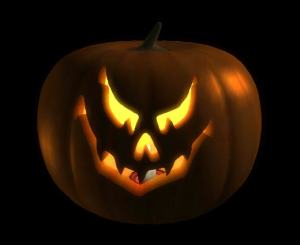 Halloween is a holiday very near and dear to many people – in some cases more so than Christmas because of the fun and relative lack of stress associated with it. 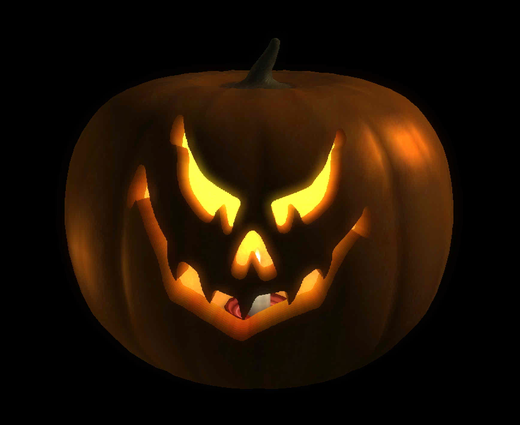 Observed on October 31st in parts of Europe, North America and catching on in others, Halloween is a chance for fun and mischief for people of all ages. Well, unless you’re Australian and then you just hate on the whole thing. Boo. If you happen to be travelling during the end of October or living abroad in a country known for its Halloween activities, such as Canada, America, England, Ireland, etc… be sure to take part! If nobody is doing anything, try organizing a party where at the very least you wear costumes and watch scary movies. You never know – you might even start a tradition right in your own home. By and large, most Halloween activities relate to those of harvest festivals, such as collecting gourds or decorating the house, but they also take on a spookier flavour that is great fun for all. Here are five awesome Halloween activities you can take part in! Carving a Pumpkin – If you’re in a country with pumpkins, preferably orange and bigger than a soccer ball (or a big screen tv! ), draw a face on the front, carve it out with a knife, stick a candle in it and you’ve got a mainstay of the Halloween experience. Jack O Lanterns are a sure sign you’re into Halloween – so get creative and carve something creepy right now! Haunted Houses – Some people turn a regular room or house into a spooky one, filled with things to make you scream or gross you out. Popular public examples can range from turning old jails into a haunted house, or even schools doing it for a fundraiser. Corn Mazes – Getting lost in a cornfield is terrifying, but when it’s on purpose, at night and with someone chasing you with a chainsaw, it becomes the scariest thing you’re likely to do. Be on the lookout for a corn maze near where you live – keeping in mind it’s likely in the country. Dressing Up for Parties – Go as a celebrity, object or just something scandalous – it doesn’t matter. Halloween is a great time for pretending to be someone else, even for just a day and having fun with others. Bars/clubs always have theme nights and Halloween is definitely one of the busiest. Who knows, you might even win fabulous prizes for your awesome costume. Candy! – You really can’t hate a holiday that involves candy, and while you might feel terrible the next day, a pile of sugar before bed is likely to give you spooky dreams to go along with the theme of the day.